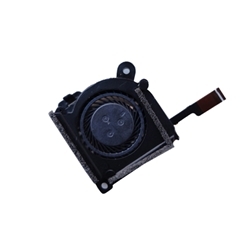 Description: New genuine Acer laptop cooling fan. This is the 30x30 mm fan system. This may be the repair part that you need if your laptop is overheating or shutting down. Please note there are two fans for this model, check part numbers or size before ordering.